A young man has found himself in the wrong side of the law after he was reported to have killed a little girl while under the influence of codeine. 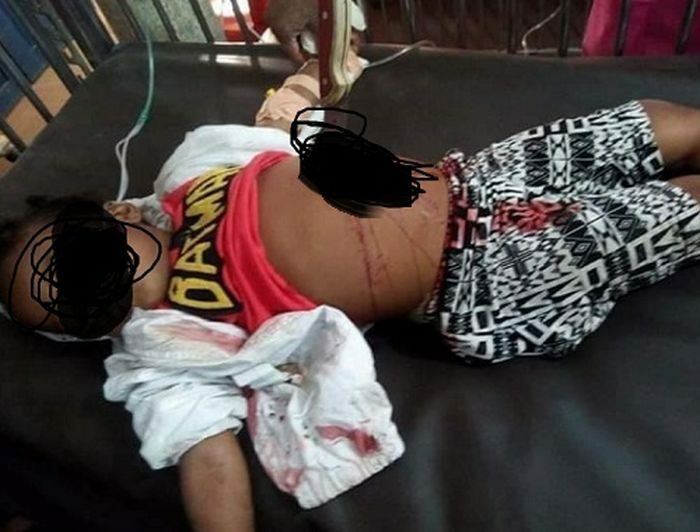 The police in Abia state have arrested a 19-year-old man after he allegedly stabbed his neighbor’s daughter identified as Kamsy, to death at their neighborhood situated along Port Harcourt road in Aba, Abia State on Monday December 24th. The suspect had taken the little girl identified as Kamsy on a stroll in their neighborhood. There he stabbed the little girl twice on her stomach. The child later died of her injuries in the hospital. The suspect was immediately apprehended by residents of the area and codeine was allegedly found in his pocket after a search was conducted on him. He has since been handed over to the police.